The Texas bankruptcy exemptions chart (see below) details the property you can exempt, or protect from creditors, when you file bankruptcy in Texas. You may exempt any property that falls into one of the exemptions categories below, up to the dollar amount listed. 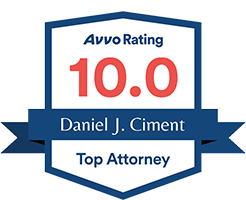 You will be able to keep this exempted property after you file bankruptcy. Please note that there are certain debts which you will not be able to erase in bankruptcy. 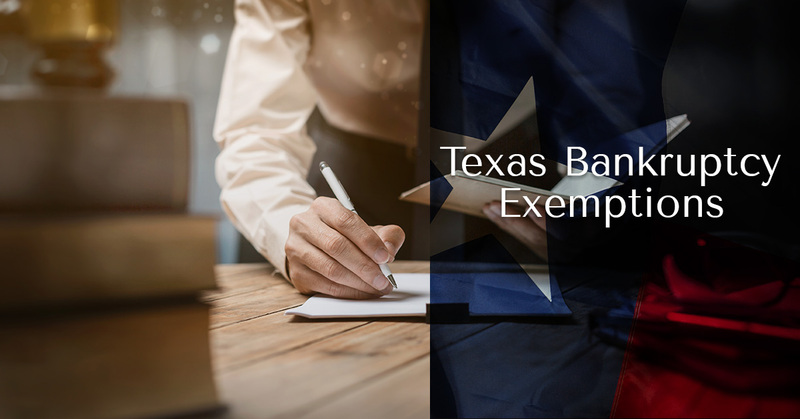 In Texas, you have the choice of using the federal bankruptcy exemption statutes instead of your Texas bankruptcy exemptions. An exemption limit applies to any equity you have in the property. Equity is the difference between the value of the property and what is owed on the property. For example, a car valued at $5000 with a loan against it of $4500 has an equity value of $500. If the property is secured by a loan, such as a car or home, and you are current on the payments at the time of the bankruptcy, and the equity is covered by your exemptions, you may elect to continue making payments on the loan and keep this property through the bankruptcy. If all of the equity is not covered by your exemptions, the trustee may elect to liquidate this asset and distribute the proceeds. Generally, in this case, you would be entitled to the value of your exemption in the asset as a cash payment. Texas bankruptcy law allows married couples who are filing jointly to each claim a full set of exemptions unless otherwise noted.